Little Creatures is a place for everyone - old, young, families - it's a fun and vibrant place with a very cool aspect to it - they brew their own beer. 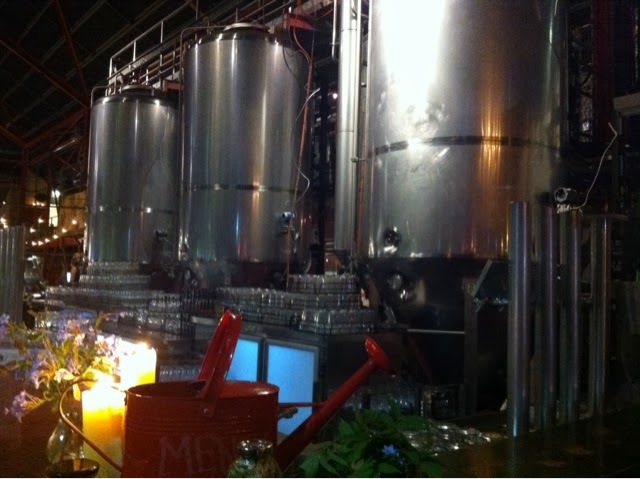 They have the big metal brewing...erm...contraptions in the bar and in the building next door. You don't often get to get to see places like Little Creatures and that's why it's possibly one of my favourite bars, ever. The food looks great - if I go back, I'll definitely venture for a bite to eat. The best bit? Compared to some of the Fremantle prices it's pretty cheap. And you HAVE to try the cider - their own brewed stuff, it's pretty damn good. Word of warning though, if you're wanting to visit after 10pm, they can only serve you a drink if you're also having food. Perth seem to have very strict alcohol licensing laws so you may come across things like this. But don't let that put you off, Little Creatures is fantastic - especially on a weekend afternoon. 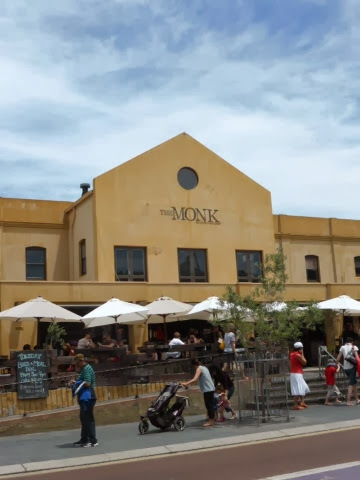 If you need a cider comparison, head to The Monk along Cappuccino Strip; they do the nicest custard apple and ginger cider I have ever had (the only one I've ever had, infact). 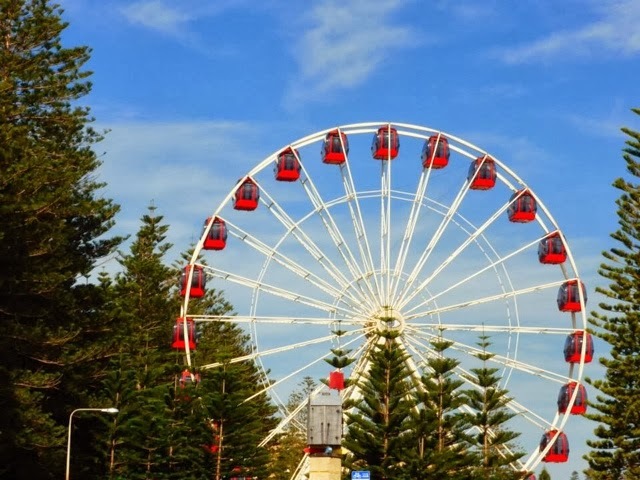 Fremantle is great for cafés and little jaunts like Little Creatures - don't miss out on these if and when you venture there.